Fall traditionally brings new cookbook releases and this year there’s an abundance of fresh arrivals that promise to educate and inspire while boosting your kitchen confidence. Here are some good ones to dig into as we head toward the holiday cooking, gifting and party-hosting season. At 8, Naz Deravian fled Iran during the height of the 1979 Iranian Revolution; Bottom of the Pot traces her family’s culinary traditions from Tehran to Italy to Vancouver. 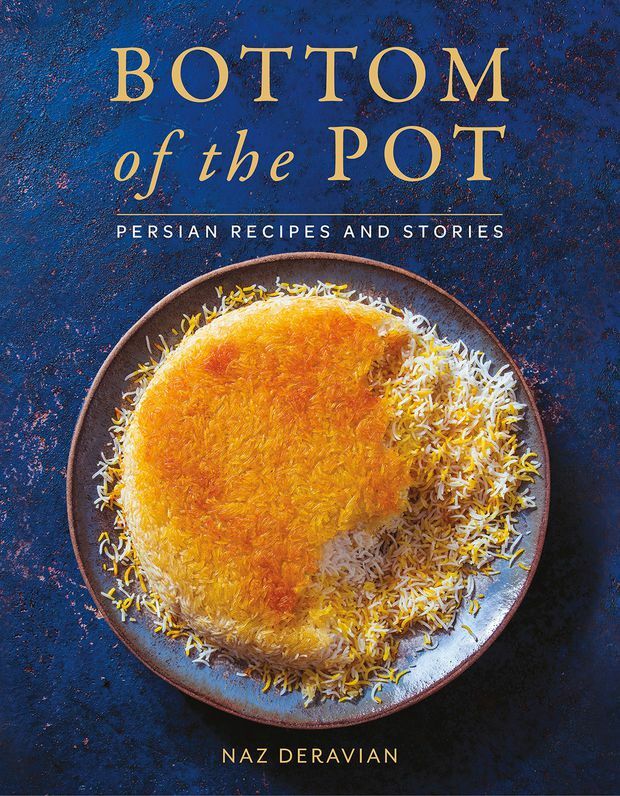 The book’s title – a name it shares with her award-winning food blog – refers to tahdig, the crispy, golden layer of rice that cooks on the bottom of a pot, exemplifying the comforting aspect of a Persian home-cooked meal. 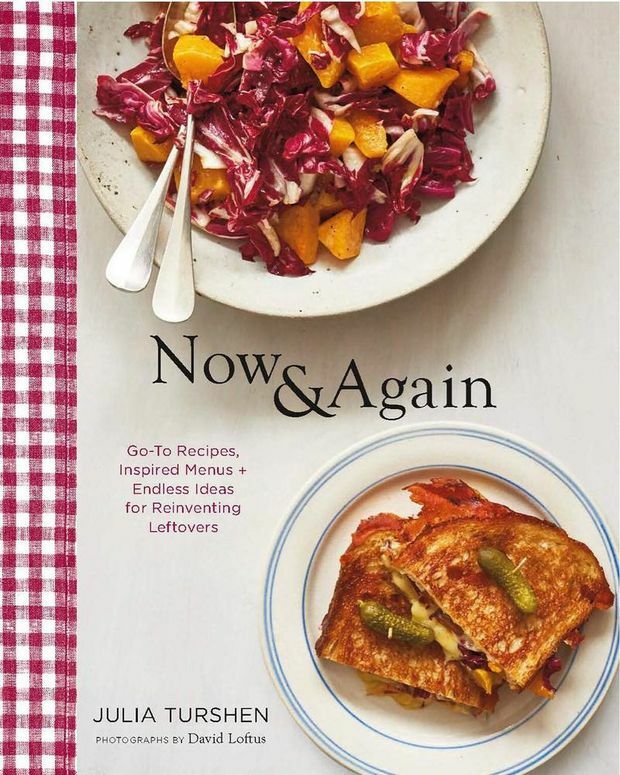 In Now & Again, prolific food writer and cookbook author Julia Turshen addresses the issue of food waste, reminding us that the remnants of a meal are not just leftovers, but the beginning of the next one. Besides the usual leftover roasted chicken or pasta sauce, leftover scrambled eggs make a great egg salad (really! ), garlic and anchovy butter toasts act as the foundation for meatballs and any extra dressed arugula salad can be transformed into pesto. Even if you tend to skip breakfast – or stick to something you can eat on the fly – weekends provide added hours to linger over a more elaborate midday meal. 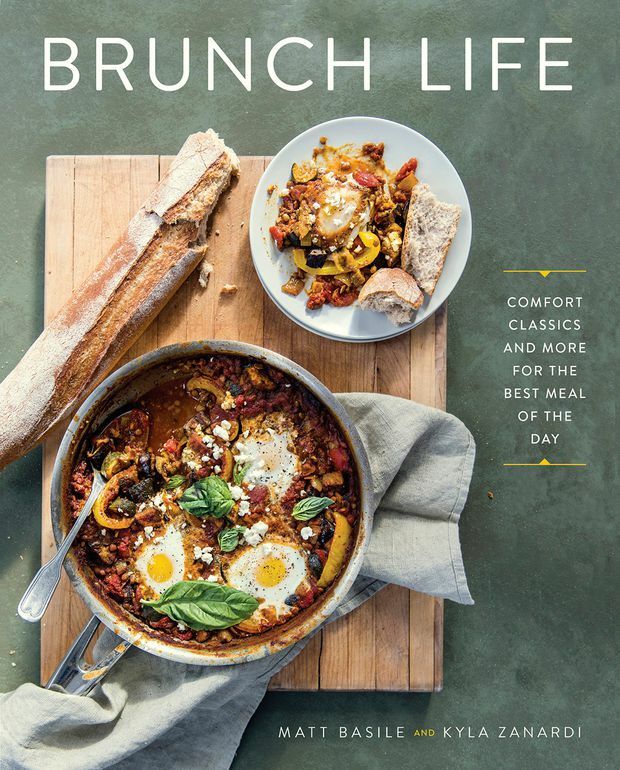 The Toronto-based owners of the Fidel Gastro food truck and flagship restaurant, Lisa Marie, understand the social importance of brunch and have compiled a book of inspiring dishes you may find at your favourite brunch spot. With an entire chapter dedicated to fried chicken and waffles, and plant-based dishes that could make even the most ravenous carnivores forget about bacon, you can skip the lineups and make (and eat) it all at home. Vancouver-based bloggers Harris and Inglett, known as the Food Gays, have built a digital fanbase dedicated to their stunning food photos. Their first cookbook reinforces the notion that you eat with your eyes – their veggie-heavy dishes are fresh and colourful, with descriptions of the camera, lens and exposure for each image on the facing page for those looking to up their Instagram game. Well-known Toronto writer Claire Tansey’s first cookbook – which is deliciously accessible and easygoing – is poised to become a go-to for those who need reliable kitchen direction. 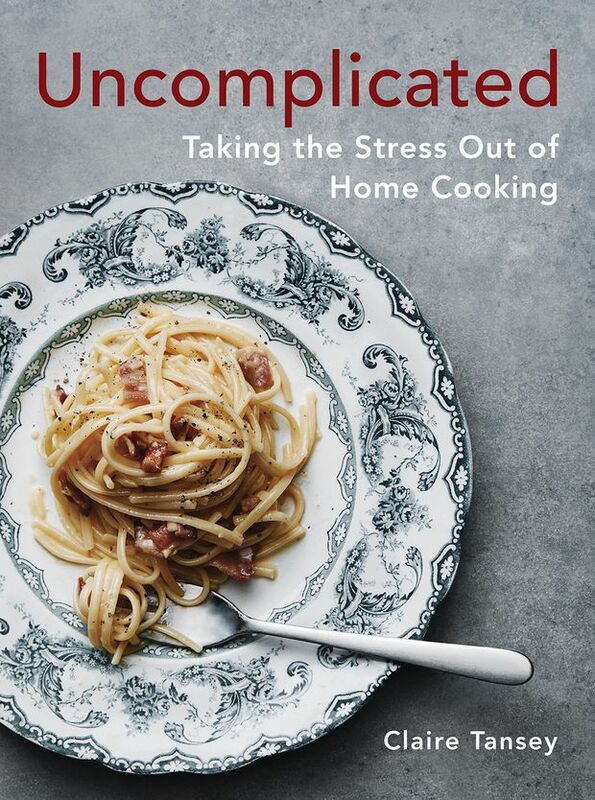 Tansey takes the stress out of cooking from scratch with easy, approachable recipes and techniques that will get dinner on the table with minimal effort – and fewer dishes. Schmaltz (Yiddish): 1) melted chicken fat. 2) excessive sentimentality; overly emotional behaviour. 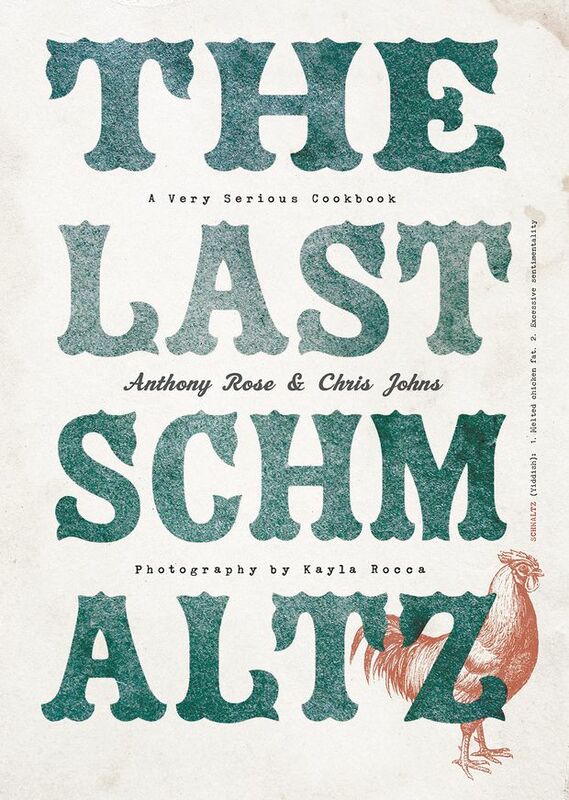 One of Toronto’s best-known chefs and restaurateurs is launching a cookbook that has just the right amount of both. There’s gelfite fish and sufganiyot made with choux pastry instead of doughnut dough, a lineup of burgers, challah sticky buns and schmaltz latkes. 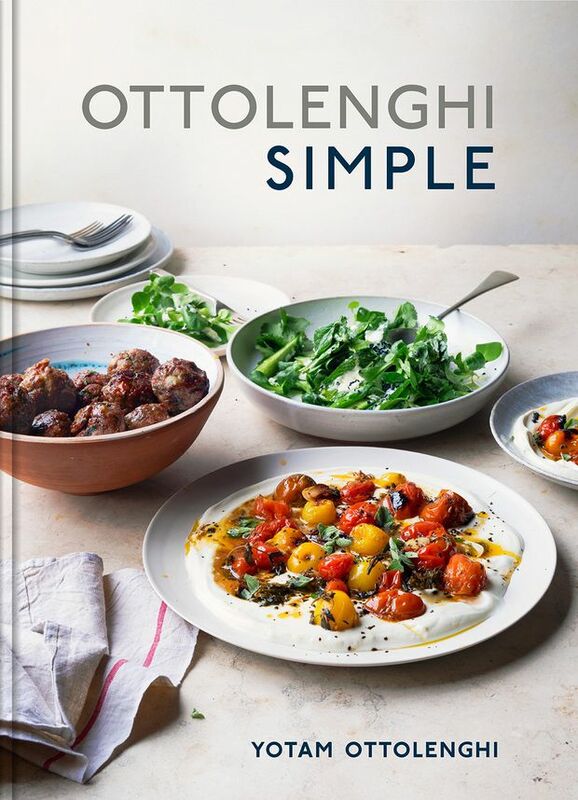 The latest by London-based chef Yotam Ottolenghi (last fall’s release was Sweet), Simple lends his style of Middle Eastern flavours to 130 streamlined recipes that are manageable even to the less-than-kitchen-confident. 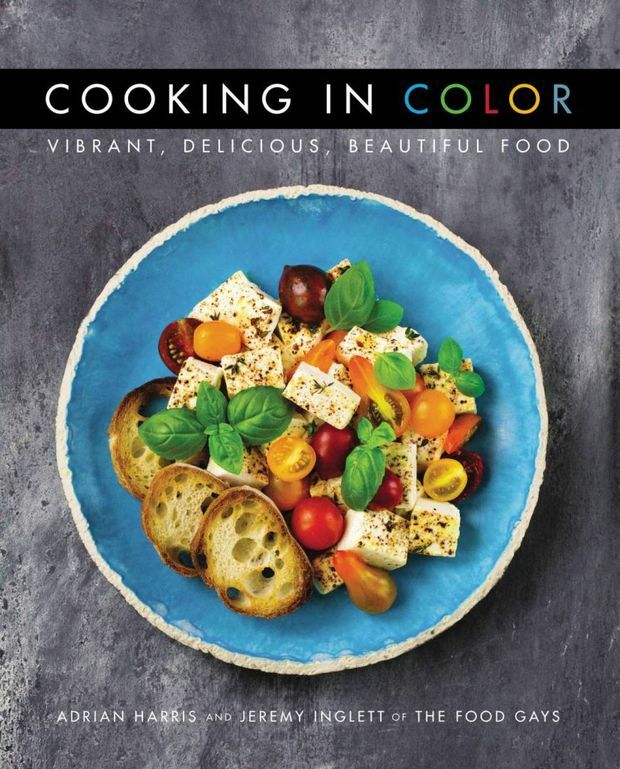 As always, the book is veggie-heavy, with eggplant, cauliflower, tomatoes and greens transformed with heat, fresh herbs and spices; even the lamb, chicken and beef are quick-cooking cuts or simple stews and braises. 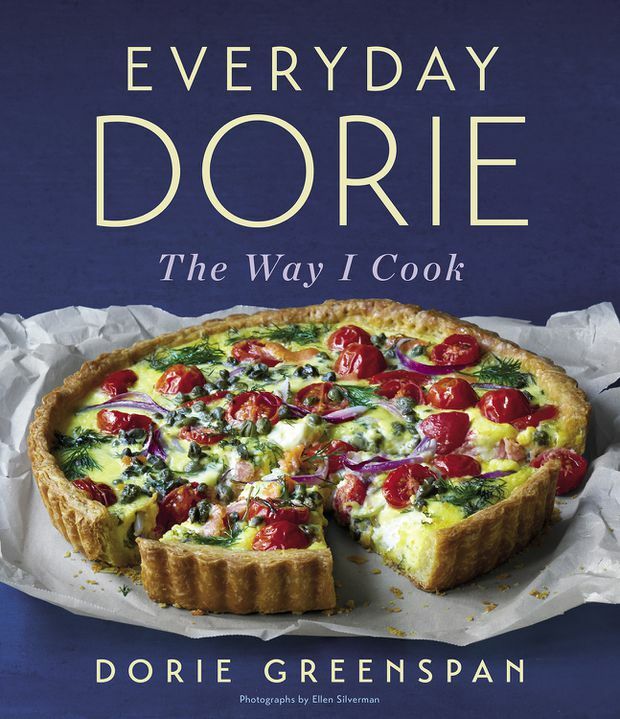 New York food icon Dorie Greenspan has a new release, with practical recipes that call for familiar ingredients you can find at most grocery stores. She adds a little intrigue to each dish – walnuts in the meatballs, Mediterranean spices in the shepherd’s pie – as Dorie puts it, it’s everyday food with verve. 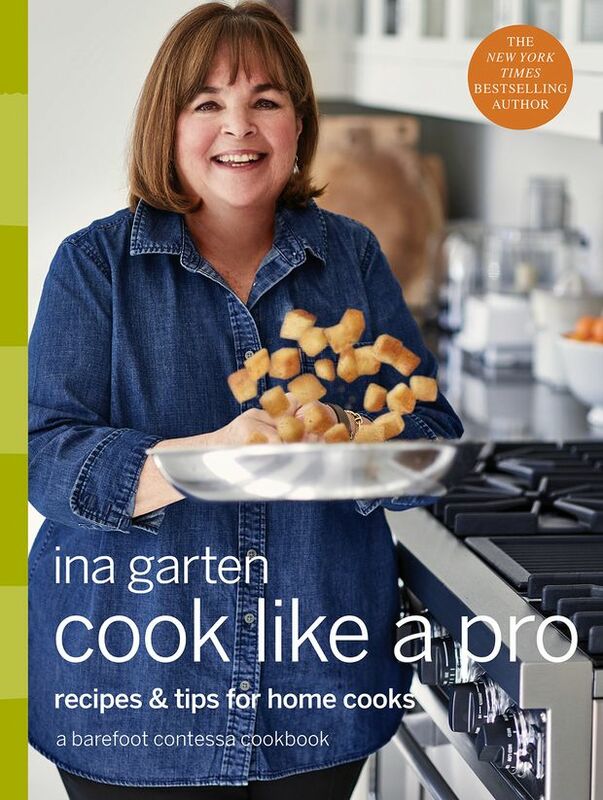 Ina Garten’s cookbooks are solid, always well-anticipated guides that make cooking for family and friends less scary; leading up to the holiday entertaining season, she shares pro tips (how to tell when your roast is done; how to master custardy scrambled eggs; how to time all the elements of dinner so that it’s ready when your guests arrive) that will help boost your kitchen confidence, especially when there are extra friends around the table. 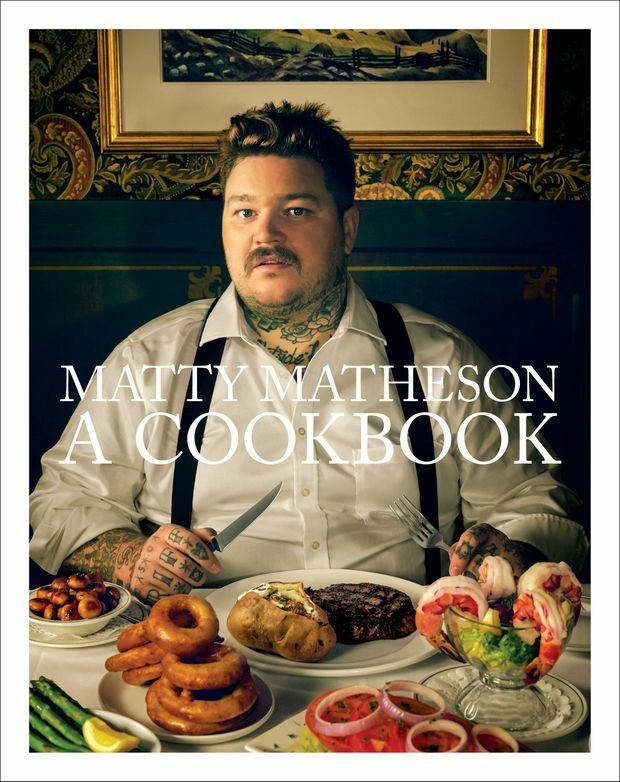 Fans have been eagerly anticipating the first cookbook from the host of Viceland’s It’s Suppertime and Dead Set on Life. Matheson’s namesake book chronicles his childhood in Fort Erie, Ont., and Prince Edward Island, and is divided into two parts: Part I: Family, and Part II: Cooking School and Restaurants. It includes classic Canadian dishes such as seafood chowder and molasses bread pudding, as well as his infamous P&L Burger and Pigtail Tacos.